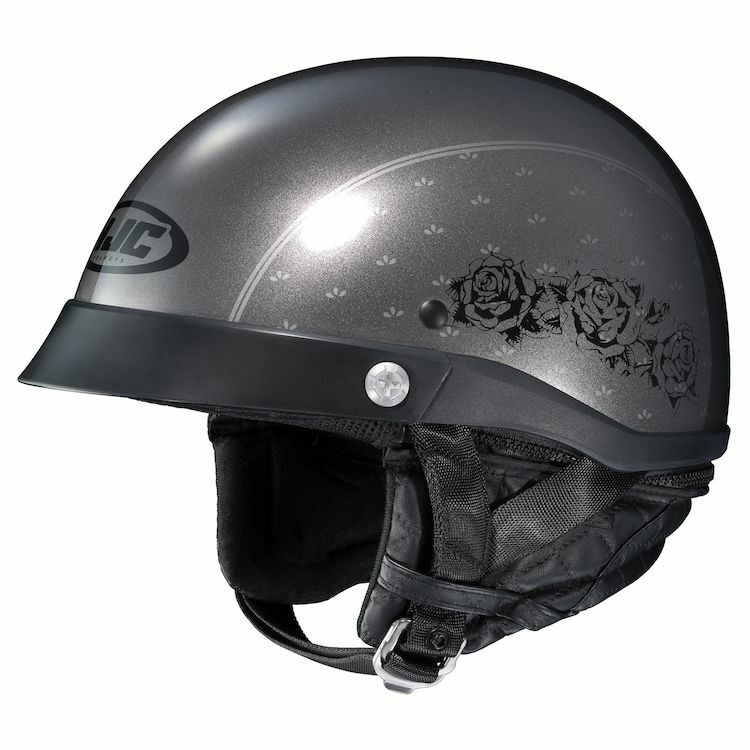 The HJC CL-Ironroad Rose Helmet features a wrap around quilted liner for protection from the elements and an adjustable tension wheel for dialing in the perfect fit. Great helmet for the price, and I love subdued color. Received quite a few compliments on it, would definitely recommend it.